Whether you get your health insurance through your employer, Medicare, or one of the Affordable Care Act exchanges, there’s a good chance you’re paying more than you need to. 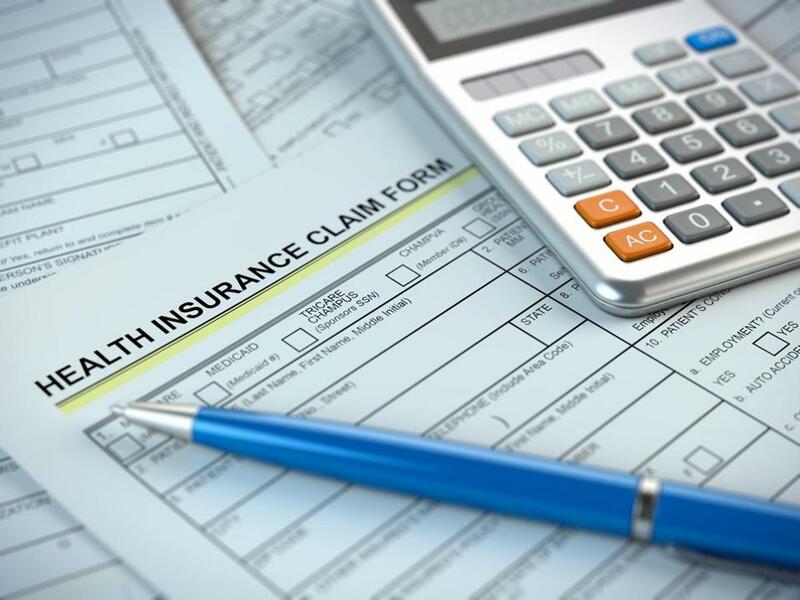 According to a study last year by the National Bureau of Economic Research, 63 percent of the 50,000 employees at a Fortune 100 company selected a health plan that was not the most cost-effective option. Picking an insurance plan is downright confusing. Here are some common mistakes people make. The mistake: Automatically reenrolling in the same plan year after year. Given people’s distaste for researching health insurance, it’s not surprising that a 2015 study commissioned by the insurance company Aflac found that nine out of 10 workers stick with the same benefits annually. Other research shows that only 13 percent of Medicare users switch drug plans each year, even though they could save money by doing so. The remedy: Review all the offerings each year because plan benefits change frequently. Participating doctors are added and deleted, and drug formularies — the lists of prescription medications a plan covers — are revised. Other plan benefits, reimbursement rates, and premiums might also change. Insurance companies provide much of this information online, but Consumer Reports found that talking with an informed source can be more efficient than sifting through all that information on your own. The mistake: Miscalculating — or having no idea — how much you spend on health care. You can’t choose the most cost-effective coverage without knowing how much you’ll probably spend on care in the coming year. But few people take the time to calculate their medical spending or even know how to do it. The remedy: The amount you and family members spent on health care this year is a good indicator of about how much you’ll spend next year, says Kim Buckey, vice president of client services at DirectPath, a benefit and compliance management firm. After you’ve determined how much you paid last year, “Think about what could be different next year,” Buckey says. The big mistake: Picking the plan with the lowest premiums. “If you shop by premiums alone, you could spend a lot more in out-of-pocket costs than if you had gone with a higher premium plan,” says Kev Coleman, head of research and data at HealthPocket, a technology company that compares and ranks health insurance plans. The remedy: In addition to premiums, consider the amount of the deductible. They can range from about $500 to $5,000 or more, but among low-premium plans, the average today is closer to the high end of that range. Also look at co-pays and coinsurance (the percentage of the bill that you have to pay for treatments).